Ultra Slit Hair Transplant – also known as ultra-refined follicular unit transplantation – is one of the most advanced hair transplant techniques. It is the only permanent procedure to ensure the recovery of hair. 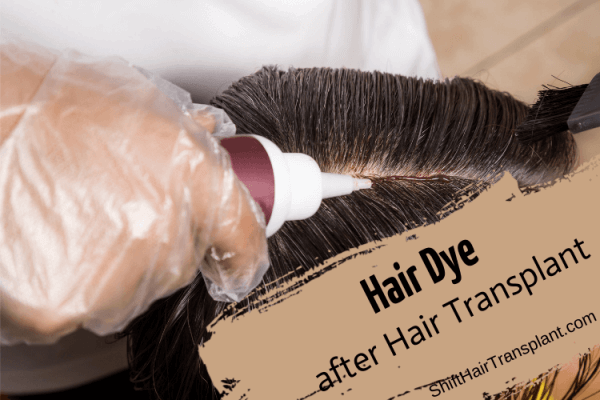 When experts perform this procedure properly, they can create natural results that are almost undetectable even to hair stylists. The method can restore hair to the eyelashes, eyebrows, scalp and other areas and can also grow hair in scar tissue. Find out more about some of the main benefits of Ultra Slit Hair Transplant in Turkey. Treating the hairline involves placing individual hairs on the recipient area to grow in the same direction as natural hair. This treatment can ensure excellent and virtually undetectable results. After the treatment, the new hair will take about three to four months to grow. However, from this point onwards hair will continue to grow in a natural way. These excellent results are all possible when the transplant takes place at top hair clinics such as SHIFT Hair Transplant. 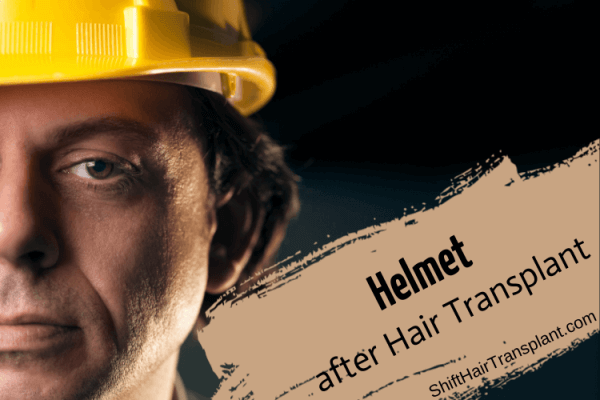 The best candidates for ultra-slit hair transplants are those suffering from thinning or balding. In general, these are patients who would love to restore their full head of hair. However, not every person will be eligible for ultra-refined FUT. The main factors to consider are the density and nature of restoration that is achievable in this technique. It is also worth remembering that not every hair clinic boasts the advanced technology and skilled professionals that are essential to providing ultra-refined FUT treatments. This treatment involves making a smaller incision and using follicular units to group hair densely in the placement area. Experts use special microscopes to prepare follicular units and remove excess tissue and skin between follicles. These actions ensure a higher level of density when placing the follicles on the scalp. The ultra slit hair transplant technique allows surgeons at SHIFT Hair Transplant to achieve results that would have been unimaginable even a decade ago. Given the smaller incisions – 0.6mm – there is minimal trauma to the recipient area, and for this reason post-operative healing is also faster. Skilled ultra slit hair transplant in Turkey surgeons can regulate and vary the direction and angle of small graft incisions to a large extent. This allows the transplanted hairs to grow out at natural angles and directions. Qualified and experienced doctors and trichologists can ensure that hair growth looks so natural as to be almost undetectable even from close angles. They are able to achieve this by packing the grafts densely and ensuring that the angles are suitable. A further advantage to this type of treatment is that there will be little or no distortion or pitting visible in the transplanted areas.